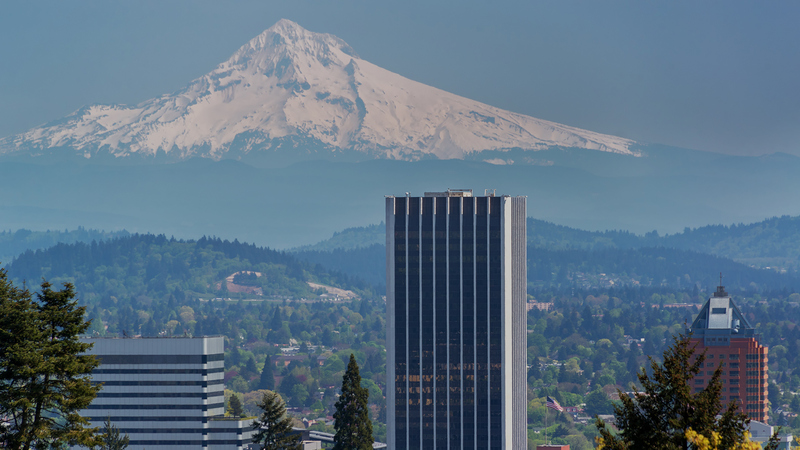 We proudly serve the entire Portland metro area—including Beaverton, Gresham, Happy Valley, Hillsboro, Milwaukie, Oregon City, Sandy, Tigard, Tualatin, West Linn, and Wilsonville—as well as Vancouver and Camas, Washington. We work for you and provide individualized service to suit your situation, preferences, and property. We’re a full-service property management company, from single-family homes to apartments up to 50 units. As property owners, managers, investors, and brokers ourselves, we’re committed to bringing better value to owners and better service to tenants. We manage small commercial and mixed-use properties up to 50,000 square feet. We emphasize the human element of property management, offering clear communication and top-notch service to give owners peace of mind and to connect tenants with great homes.